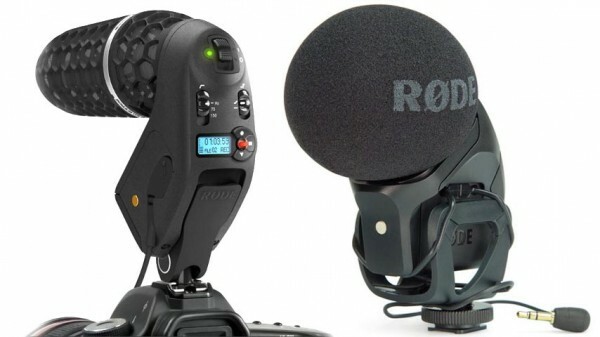 Rode, makers of the popular Videomic and Videomic Pro are once again building off of their popular platform. They recently announced two new additions which include the Stereo Videomic Pro and the Videomic HD. …a high quality stereo option for videographers, and is ideal for recording music, and the atmospheric ambience essential in building a realistic audio scene. The Stereo Videomic Pro is available for pre-order for $299 while the Videomic HD‘s availability will be announced soon.